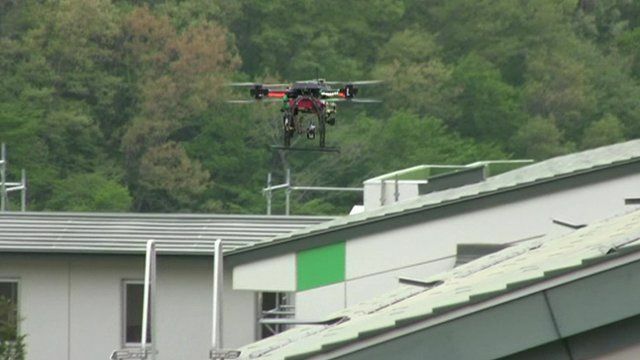 Drone helps Fukushima clean-up Jump to media player Scientists at the University of Bristol have successfully mapped radiation levels around a Japanese power station using a drone. 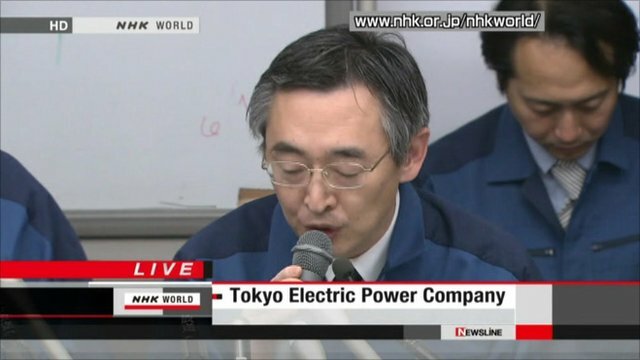 Nuclear operator on 'severe' problems Jump to media player The Tokyo Electric Power Company gives a media briefing on the Fukushima nuclear power plant, which has been crippled by Japan's earthquake and tsunami. 60 seconds: Fukushima's ghost towns Jump to media player The BBC revisits the 'dead zone' around Japan's Fukushima nuclear plant, three years after its catastrophic meltdown. Fukushima - three years on Jump to media player Three years after Japan was hit by a massive earthquake, tsunami and nuclear disaster, is the fear of radiation actually a bigger killer than radiation itself? Japan's economy in Fukushima shadow? Jump to media player Economist Izumi Devalier explains Fukushima's impact on Japan's economy three years after the disaster. How do you prepare to visit Fukushima? Jump to media player The BBC's Rupert Wingfield-Hayes explains the necessary steps that are taken to prepare for a visit to the Fukushima nuclear plant. Inside Japan's stricken reactor Jump to media player As engineers prepare to extract the first of more than 1,000 nuclear fuel rods from the wrecked Fukushima plant, Rupert Wingfield-Hayes goes inside Reactor Building 4. Scientists at the University of Bristol have successfully mapped radiation levels around a Japanese power station using a drone. They claim it is the safest way to monitor levels after the tsunami triggered a nuclear disaster at Fukushima in 2011. Helicopters and other monitors have been doing similar tests but none have been able to get close enough to compile a comprehensive profile.